Compact design for the ultimate versatility. 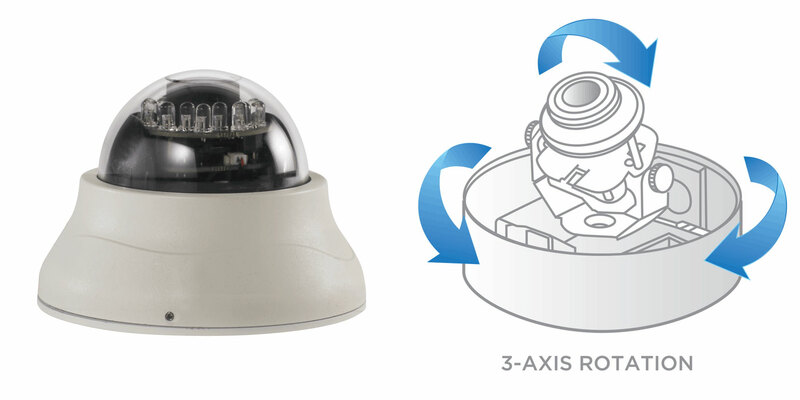 Comtrend’s VD21IR Compact Vandal Dome IP Camera offers a sleek compact design for indoor areas, and remains durable with vandal and weather proof certified housing for outdoor areas. 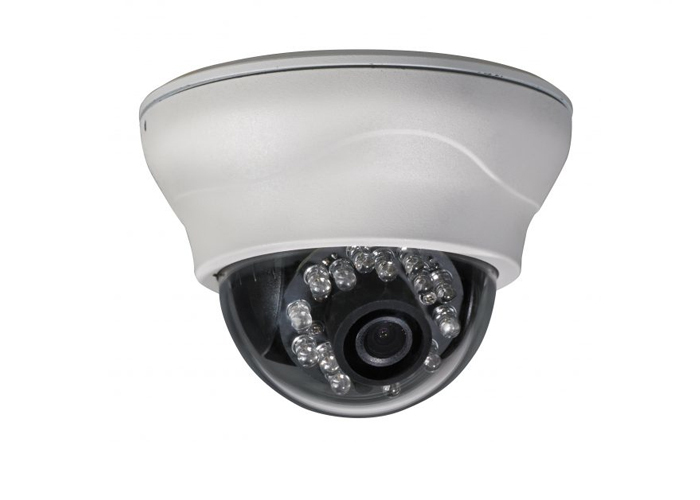 It supports 3-axis (pan, tilt and lens module) manual rotation for easy adjustments for the proper viewing site, and with built-in IR LEDs the VD21IR supports day/night function even in an environment with no light. Recording Equipped with a MicroSD slot, video can be stored locally to ensure constant recording in case of a network interruption or failure.